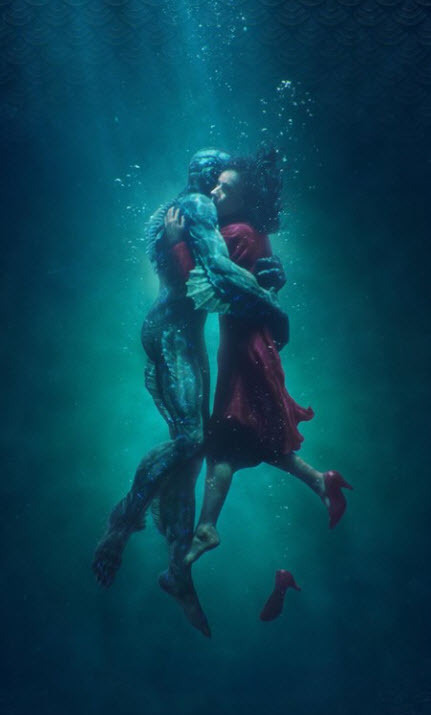 Guillermo Del Toro’s movies often have a political base, but they are also fantastical and whimsical. They’re more about the normal person reacting to the world they are in and the situations they find themselves in. They’re supposed to reveal human interactions, emotions and what it means to be human. I haven’t seen this movie, but I am interested. This one explores love, which isn’t often (or ever) rational, she might not care what this creature is, only that she cares for him. If you want to get political, this could also be a comment on the fact that governments don’t care about sentient beings, but are often just threatened by what is different, very relevant to the cold war. I hope maybe you can see this movie, and his others in a different light. Thanks for this very insightful comment. I have not seen any Del Toro movies, that I am aware of, so perhaps I didn’t get the context. That would be like seeing Inglourious Basterds without knowing who Tarantino is. Thanks!